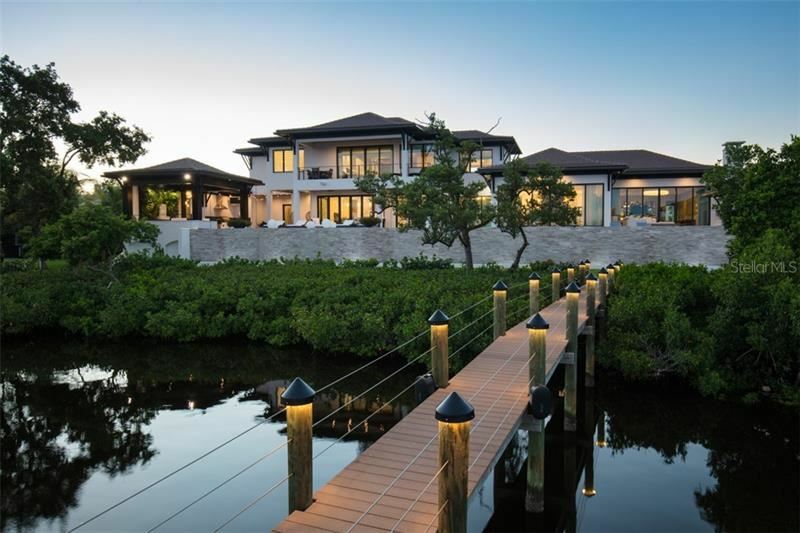 Inspired island living. 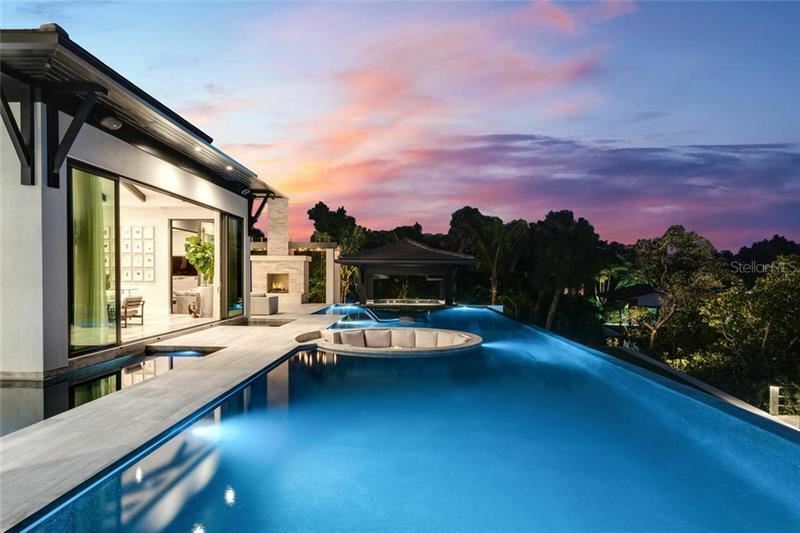 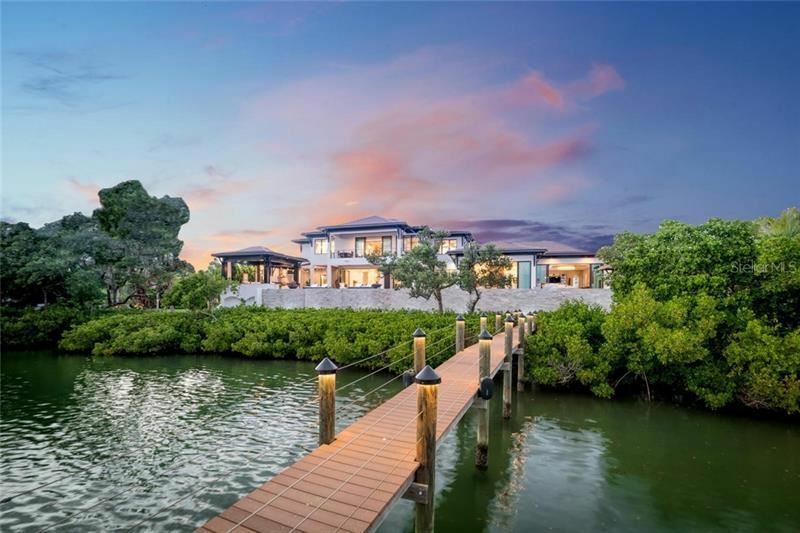 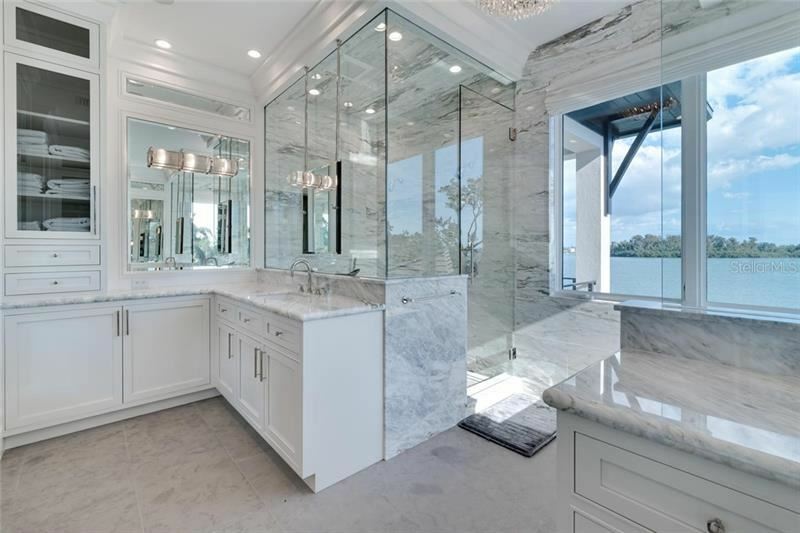 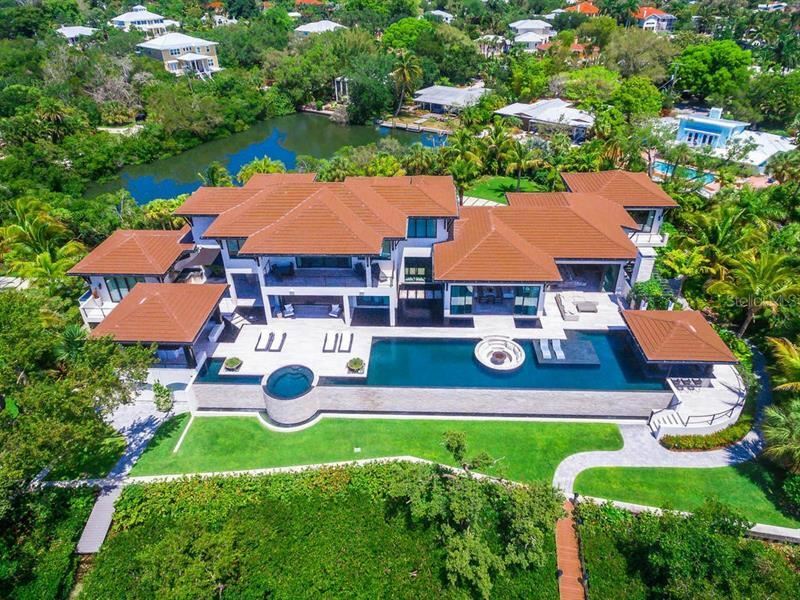 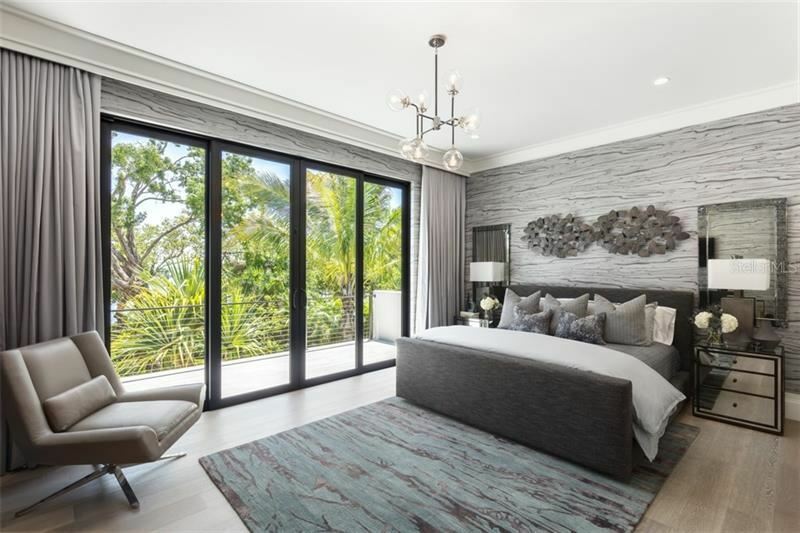 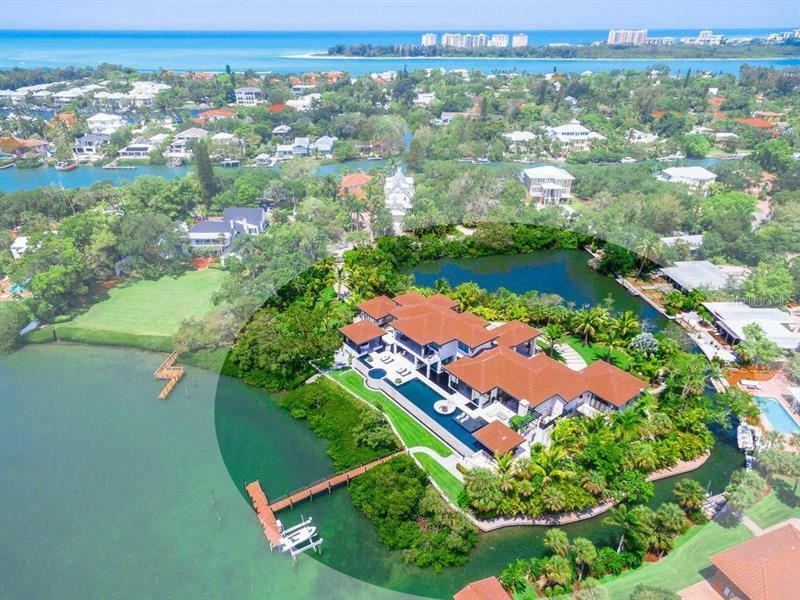 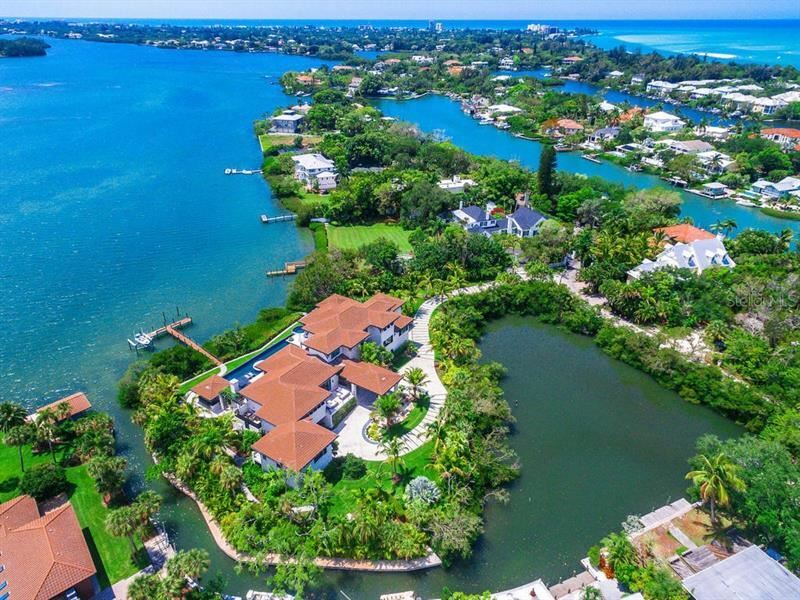 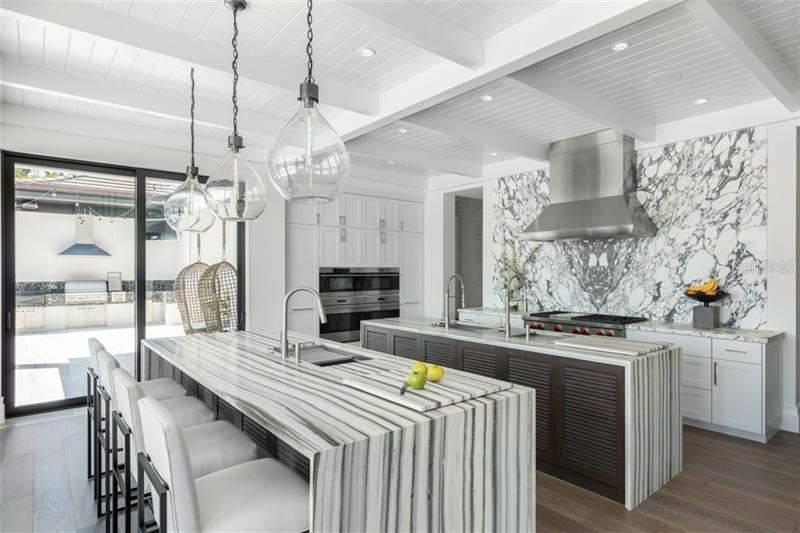 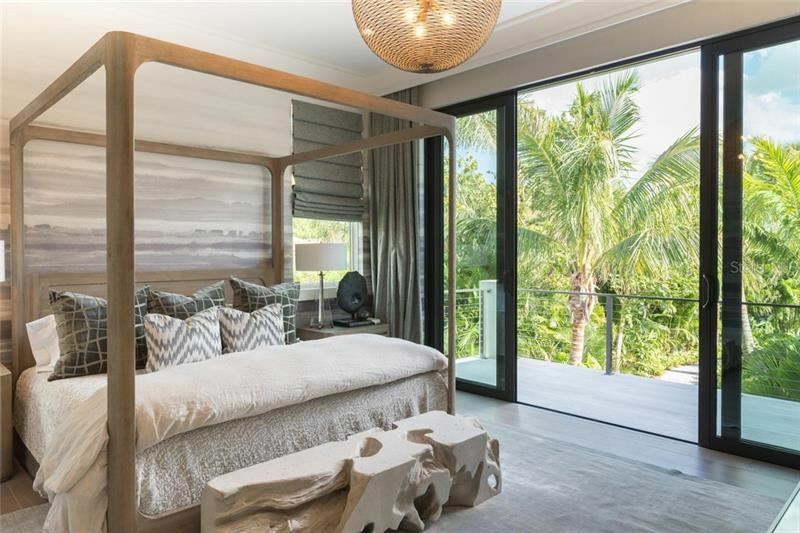 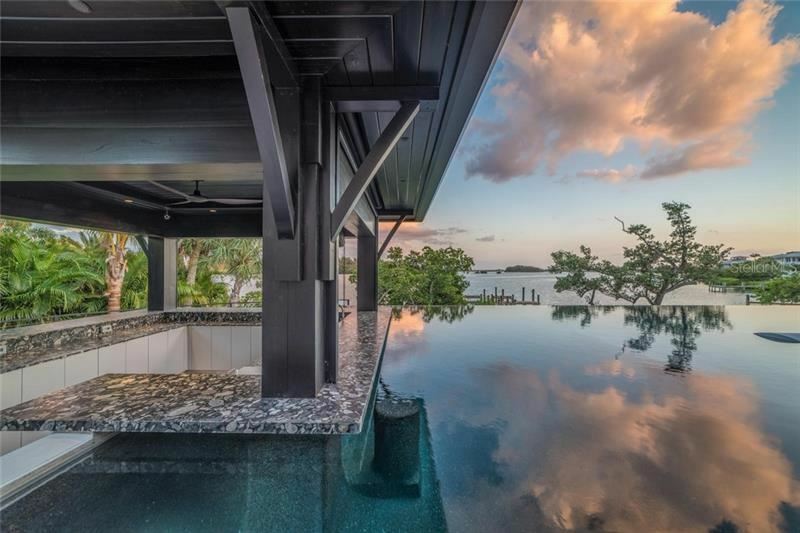 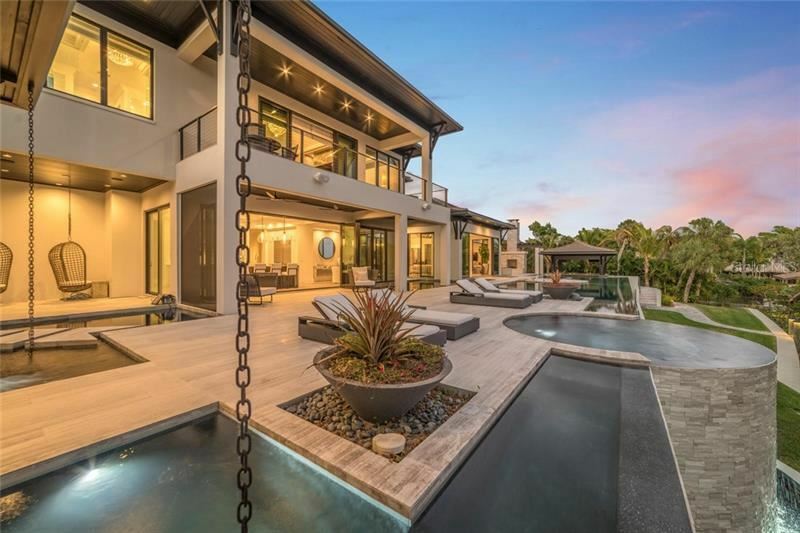 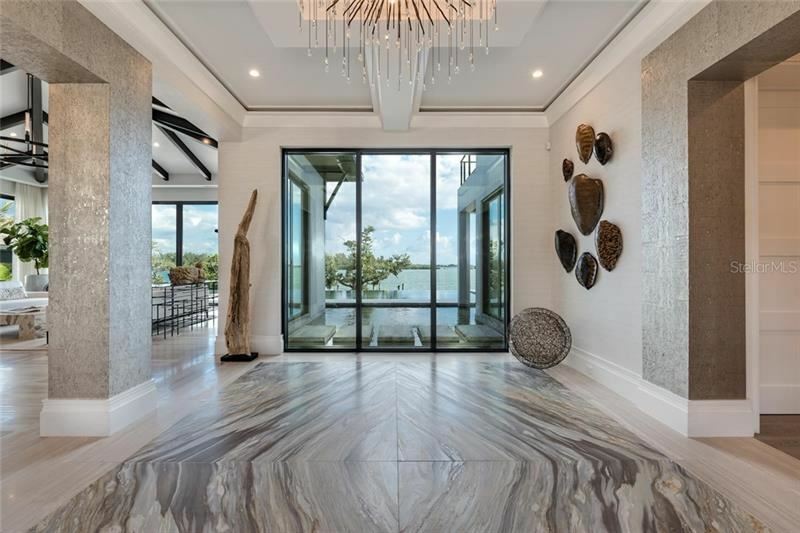 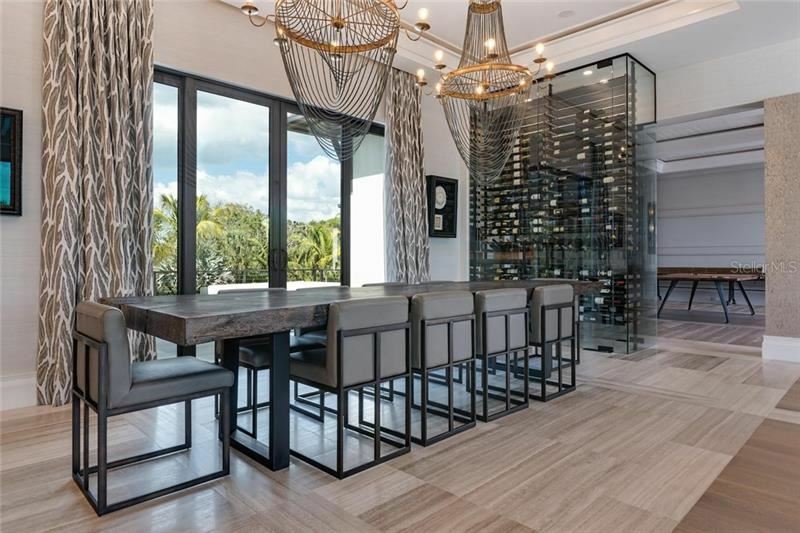 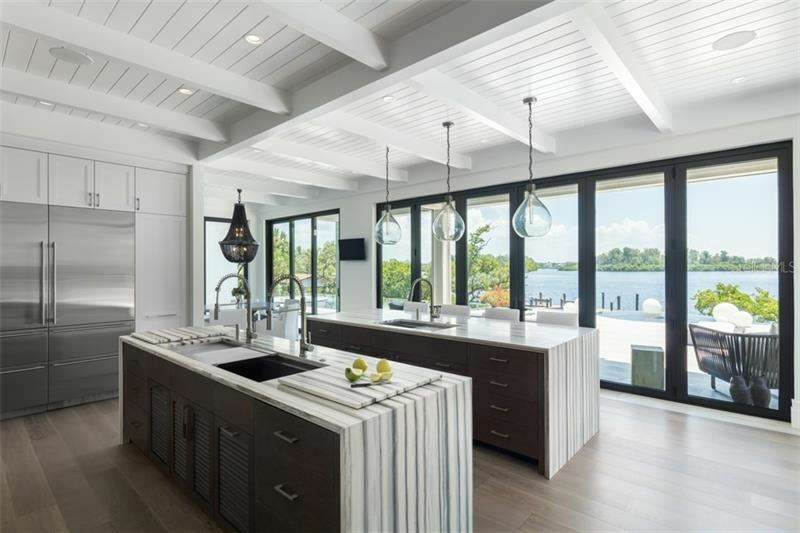 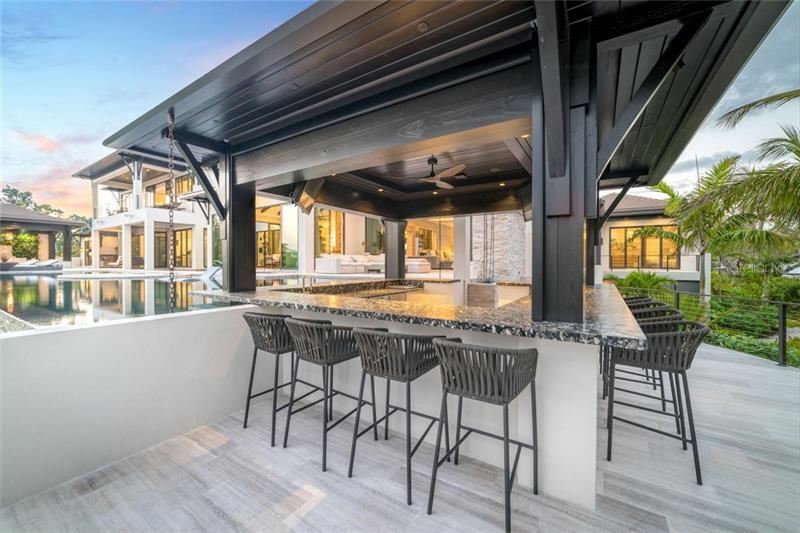 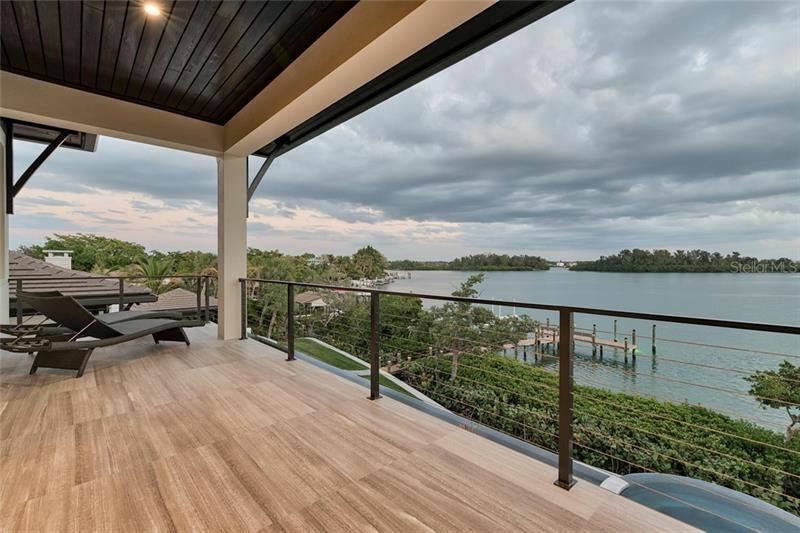 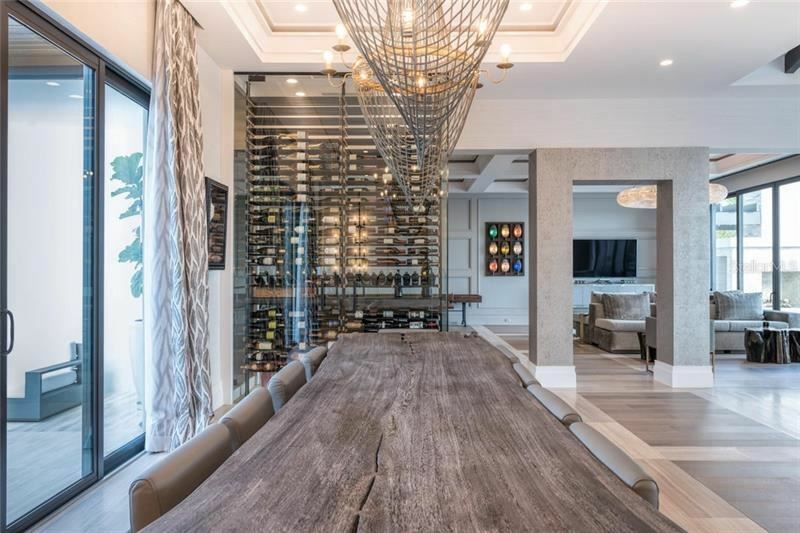 Located on the north end of world-famous Siesta Key, this impressive estate is brilliantly designed to deliver the perfect balance between architecture, design and home d�cor while taking full advantage of its incredible peninsular setting with over 700 waterfront feet. 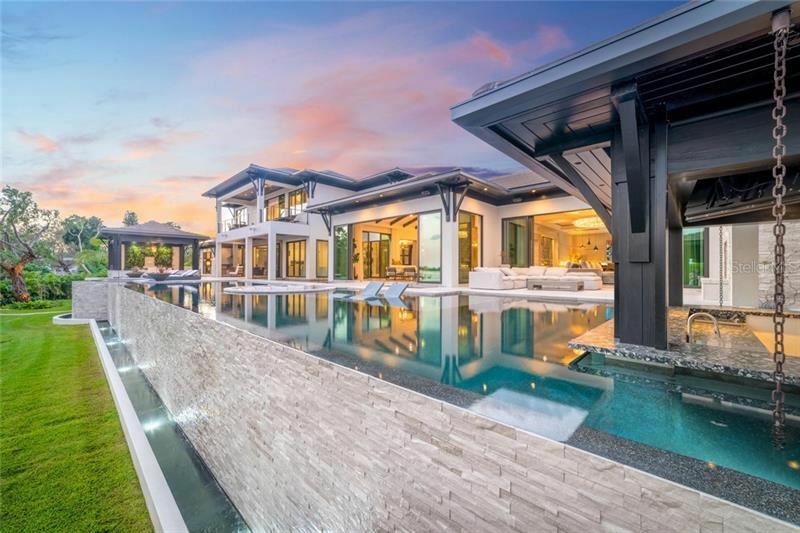 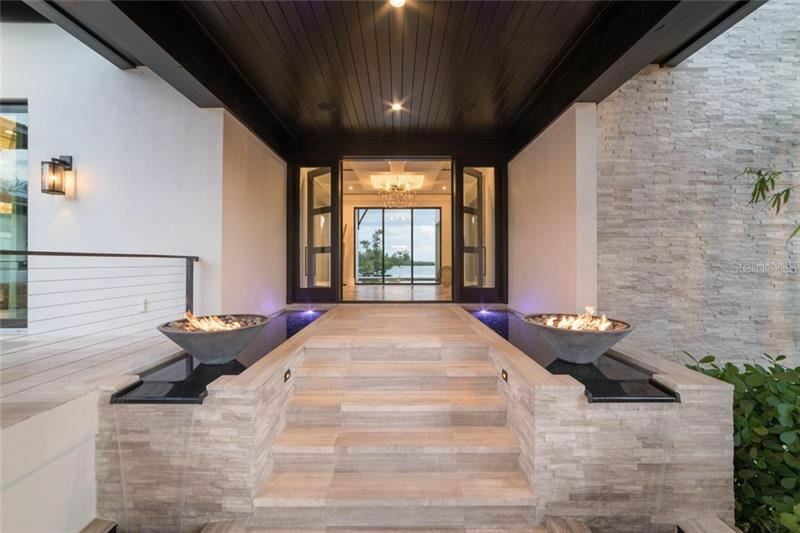 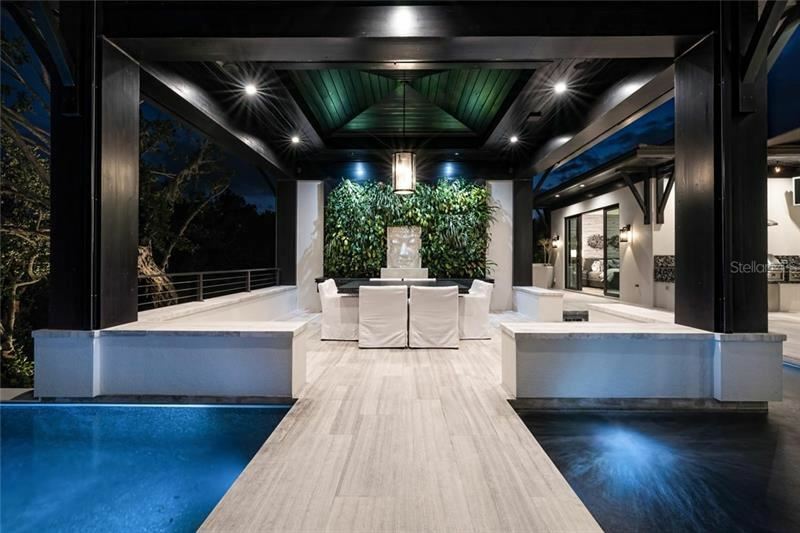 Designed for entertaining and a relaxed island lifestyle, this home features multiple entertaining spaces both inside and out that flow seamlessly together through the use of the expansive walls of glass, a strong cohesive color palette, and the same rich wood and stone floor materials throughout. 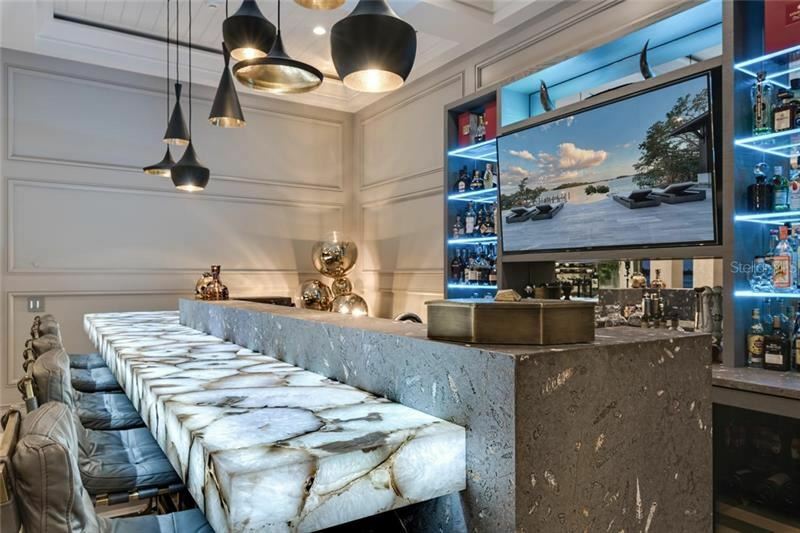 Exotic stone, intricate moldings and trim, coffered ceiling designs and textured wall coverings add depth and warmth and further enhance the symmetry from room to room. 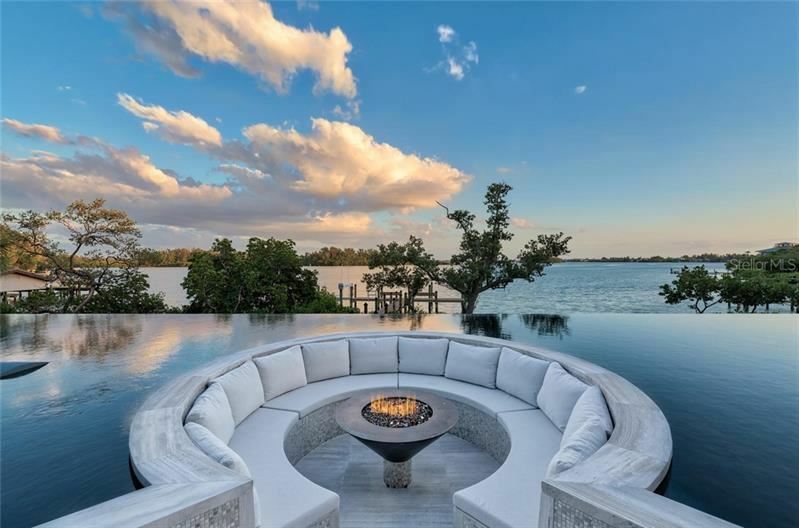 Complementing the interior, the outdoor space offers some of the best resort style living in all of Florida complete with infinity edge pool and swim-up pool bar, seating area with fire pit which is recessed into the pool, dining pavilion with living wall, spa, outdoor kitchen, and koi pond. 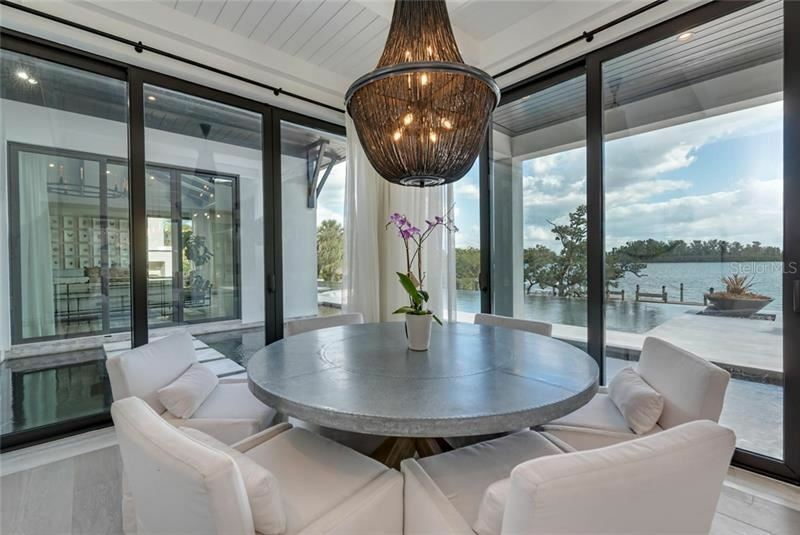 A well-equipped boat dock with lift, a paddleboard launch, a tackle room and a sports storage room will please the waterfront lifestyle enthusiast. 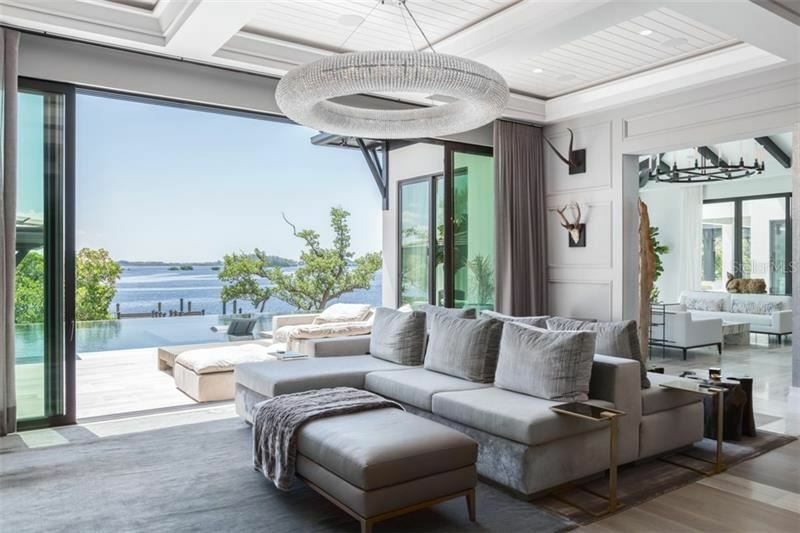 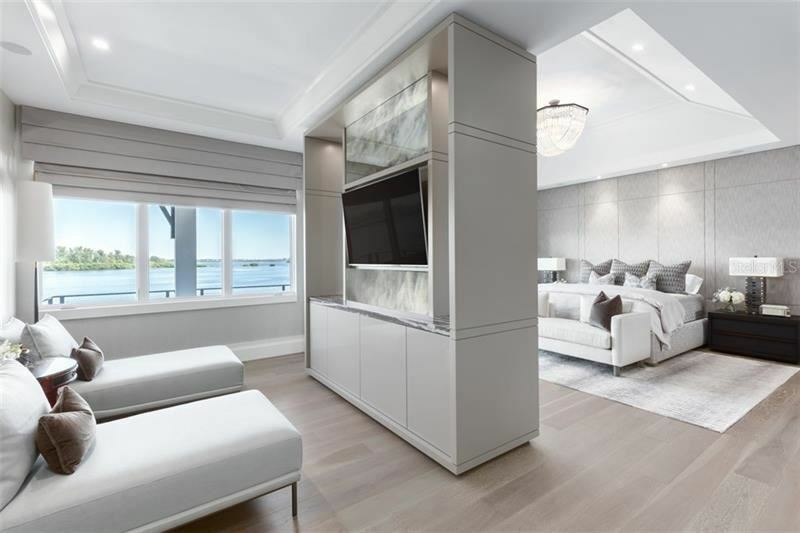 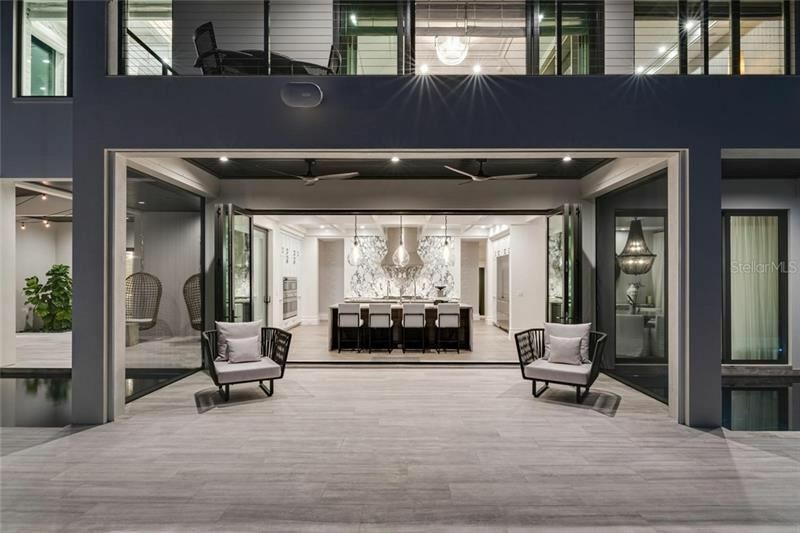 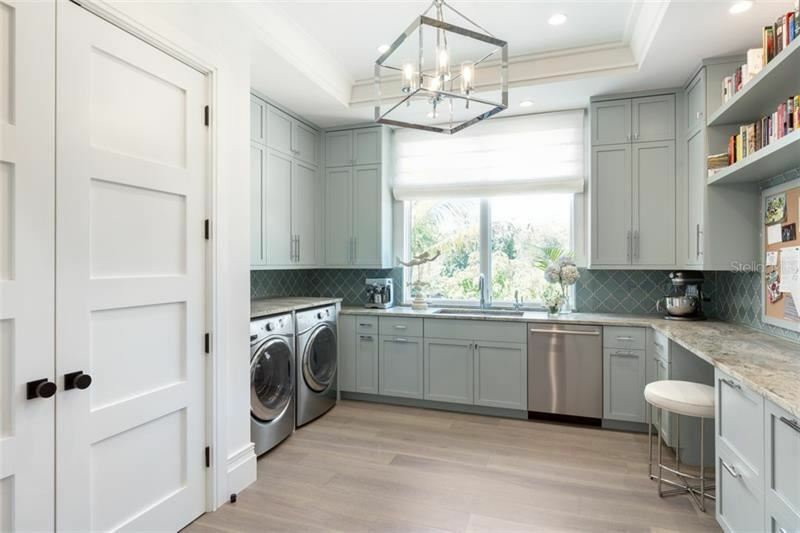 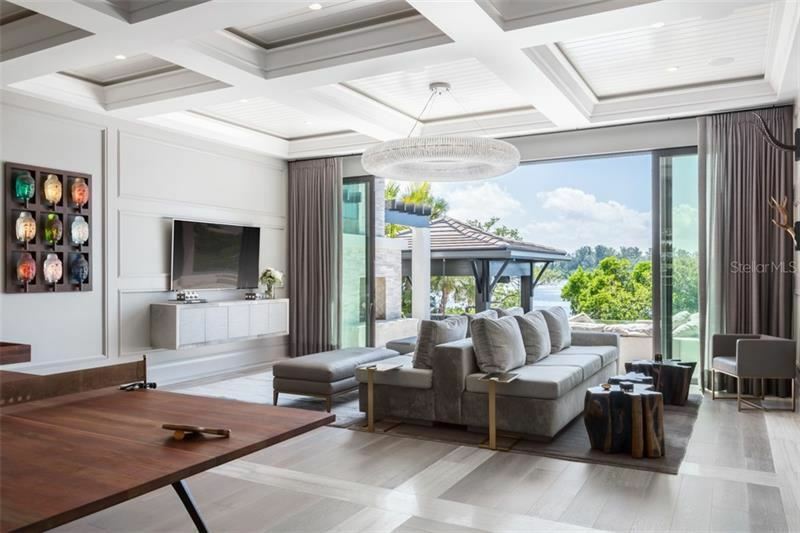 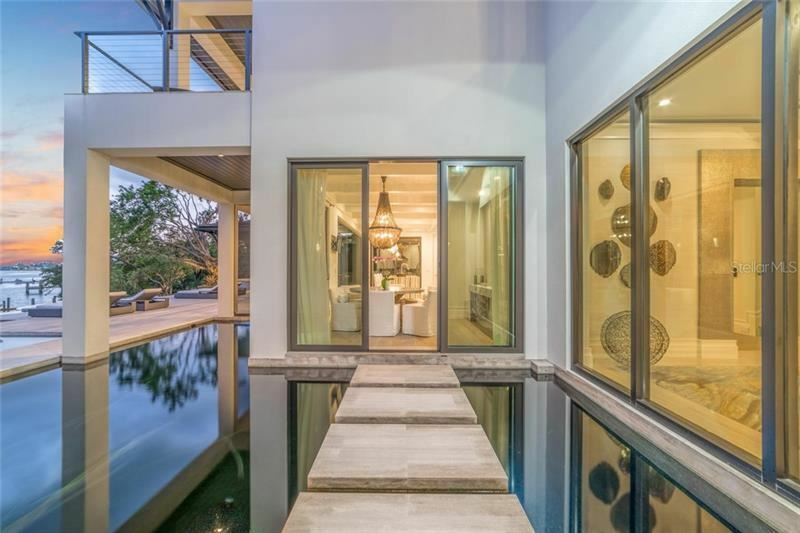 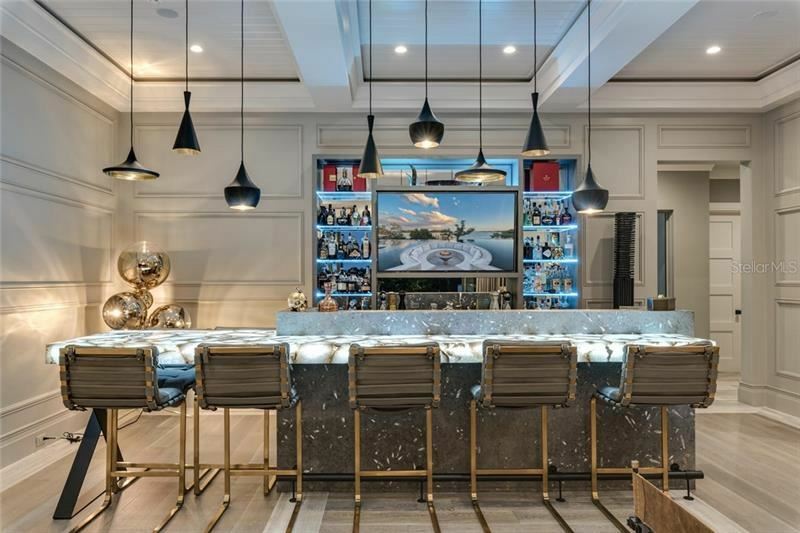 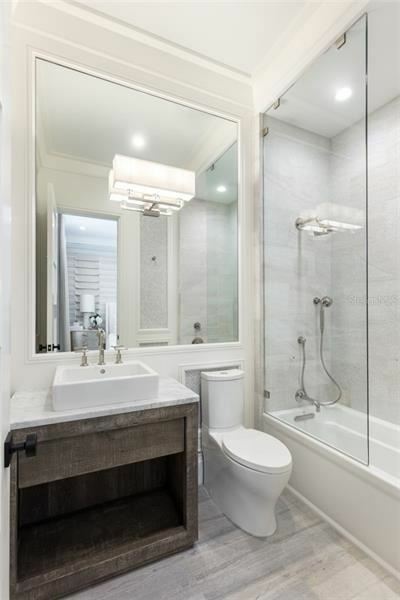 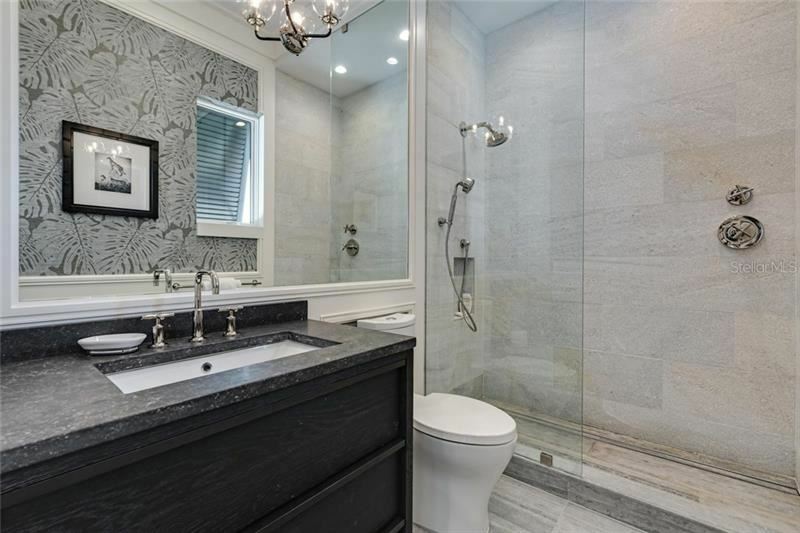 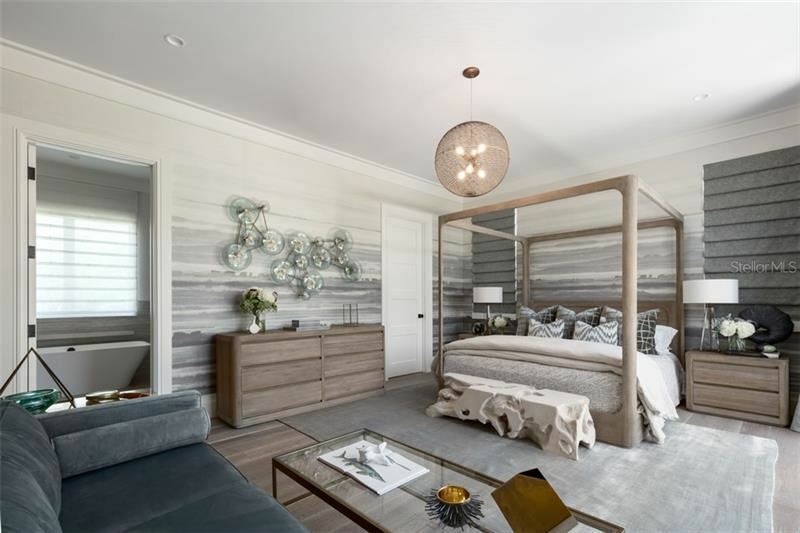 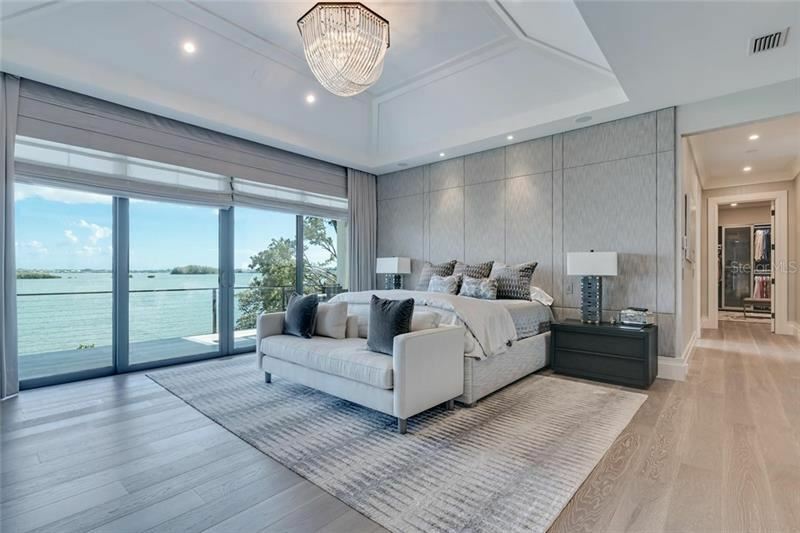 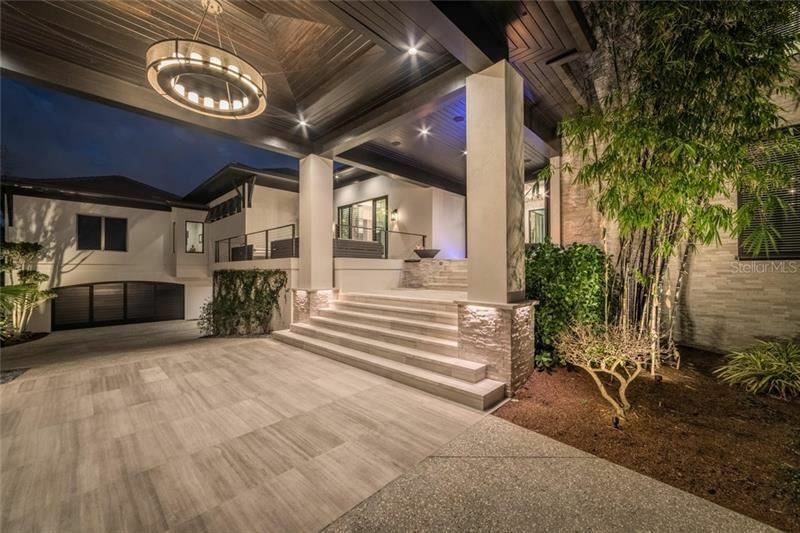 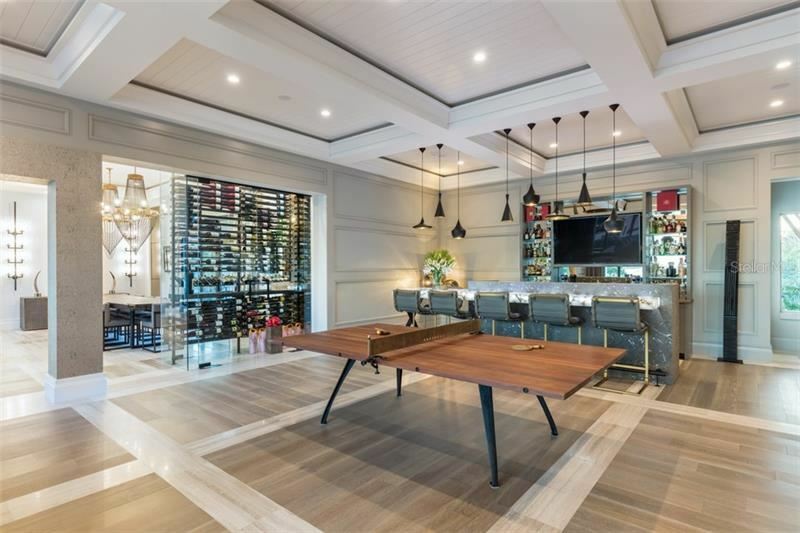 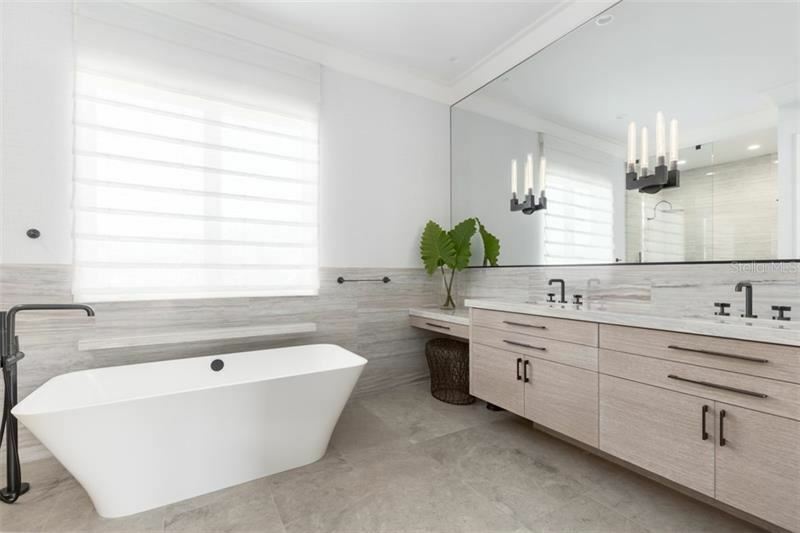 New seawall, garage space for 10+ cars, gym, full house generator, Crestron home automation system and reverse osmosis water filtration system are just a few of the technical highlights of this incredible home. 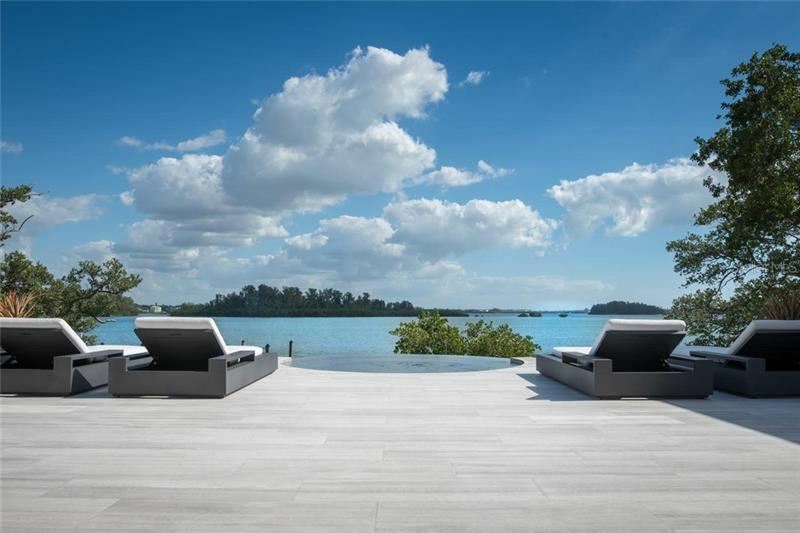 Discover and enjoy your island paradise immediately – interior design by MONIOMI from Miami. 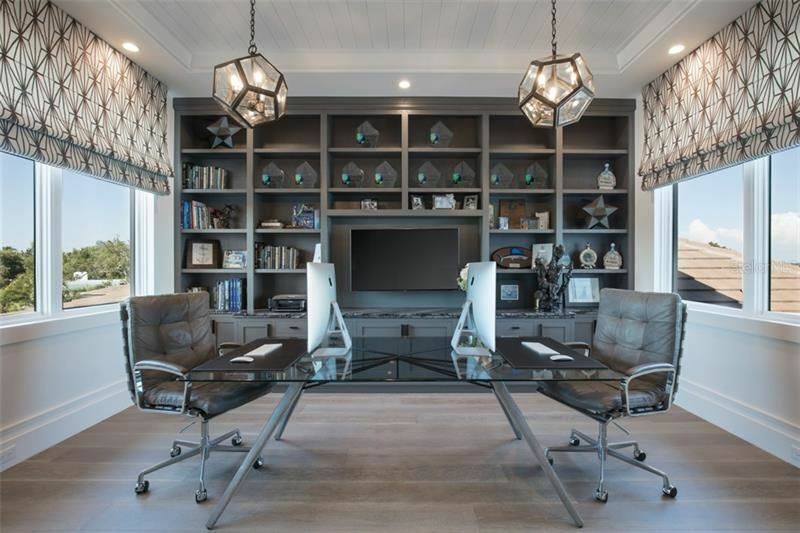 I am interested in more information about 3799 FLAMINGO AVENUE.